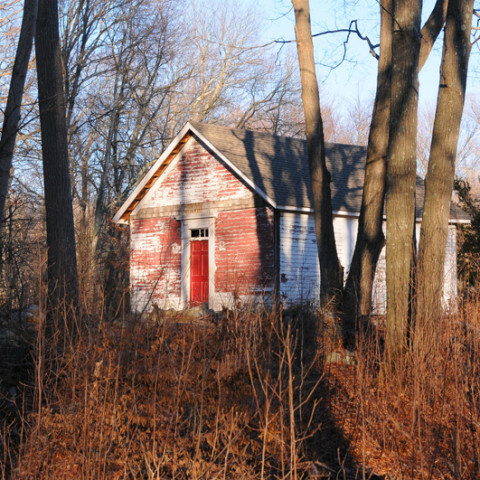 The schoolhouse, built in 1853, was one of eight one-room schoolhouses — seven of which still exist — that accommodated students in each of Killingworth’s school districts. 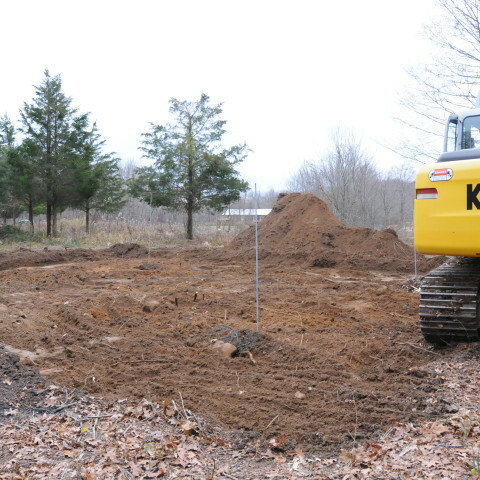 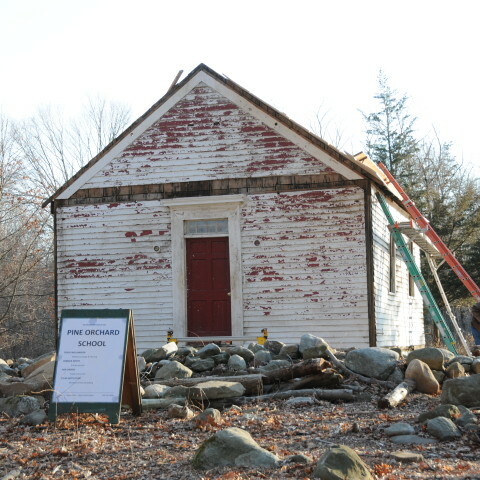 The building was moved in 2010 from its location on Route 148. 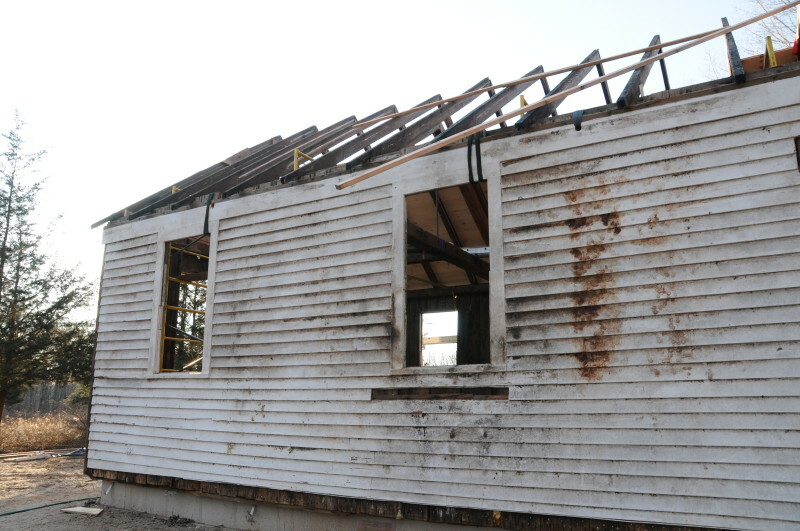 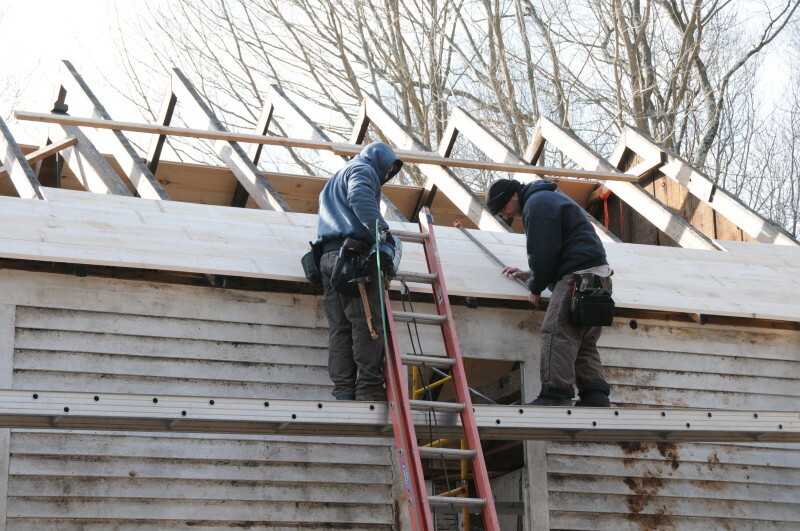 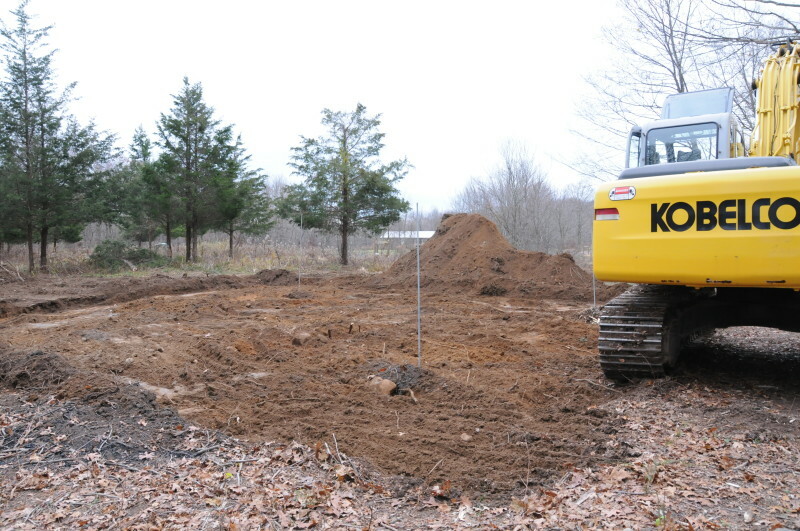 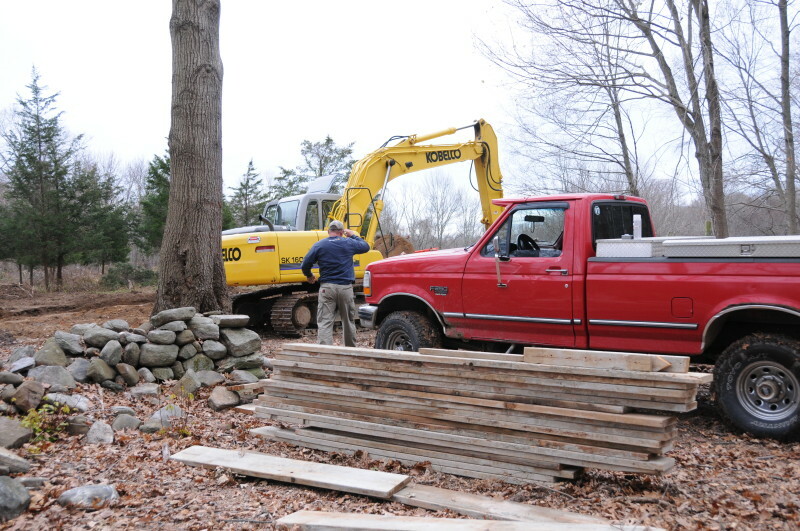 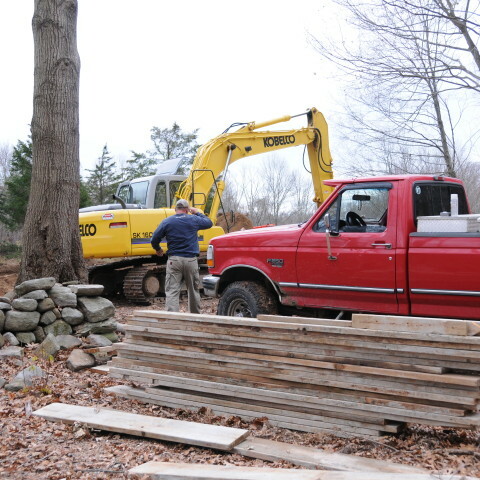 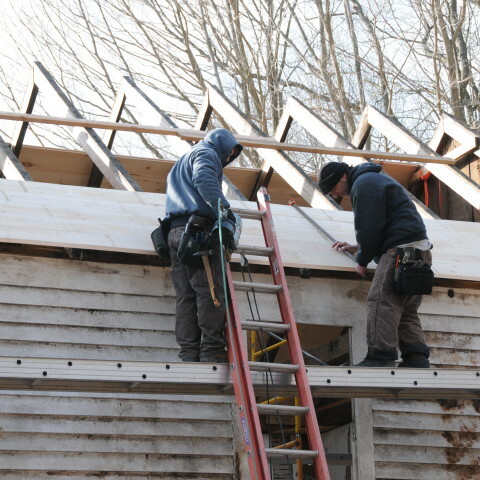 The building was moved in parts and stored at Parmelee Farm for many months. 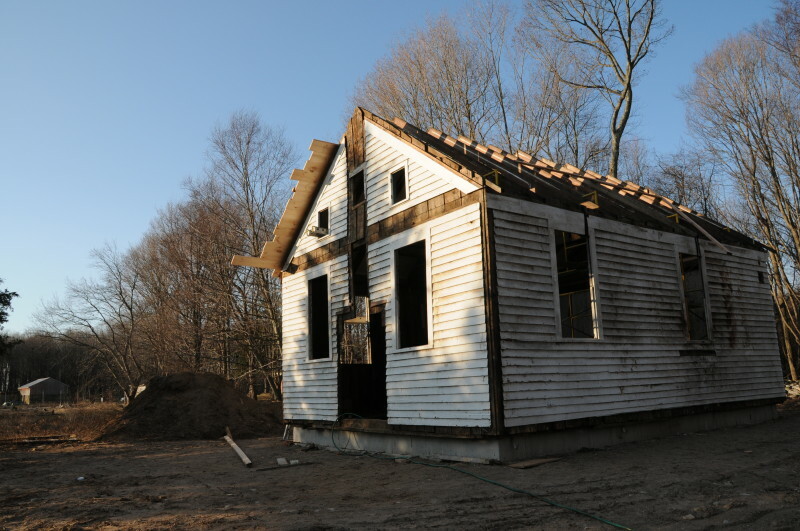 Once funding was acquired to assemble it, a proper foundation was put in, and a new roof secured the structure. 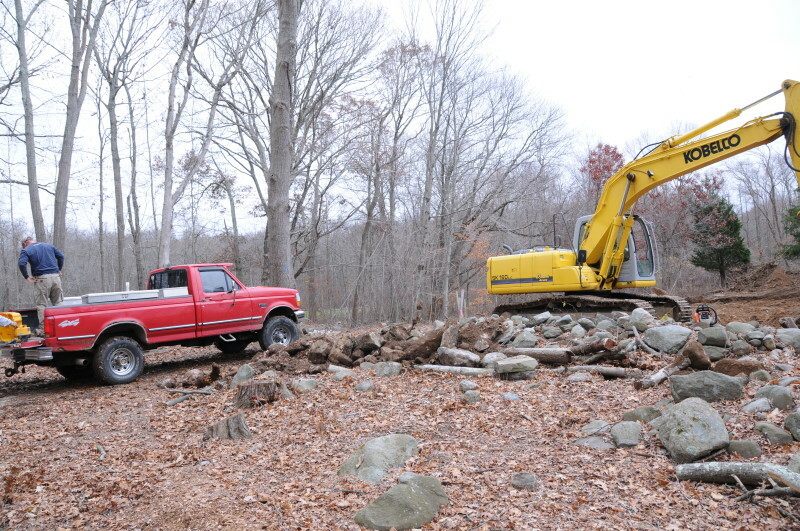 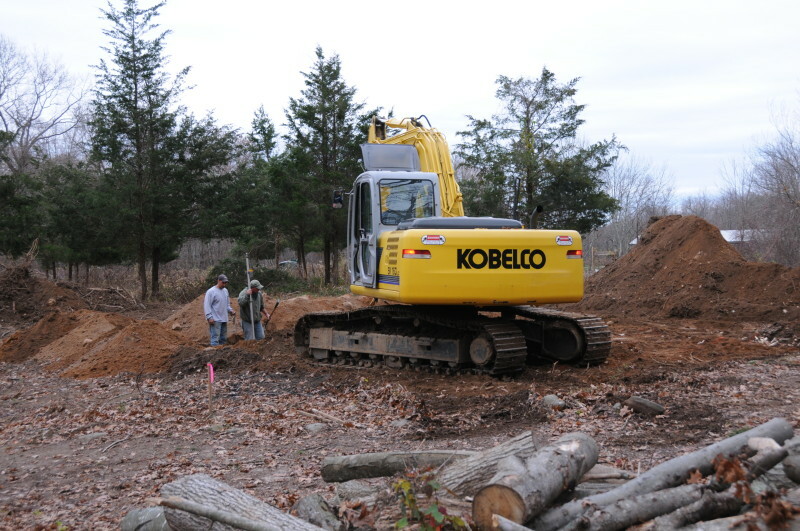 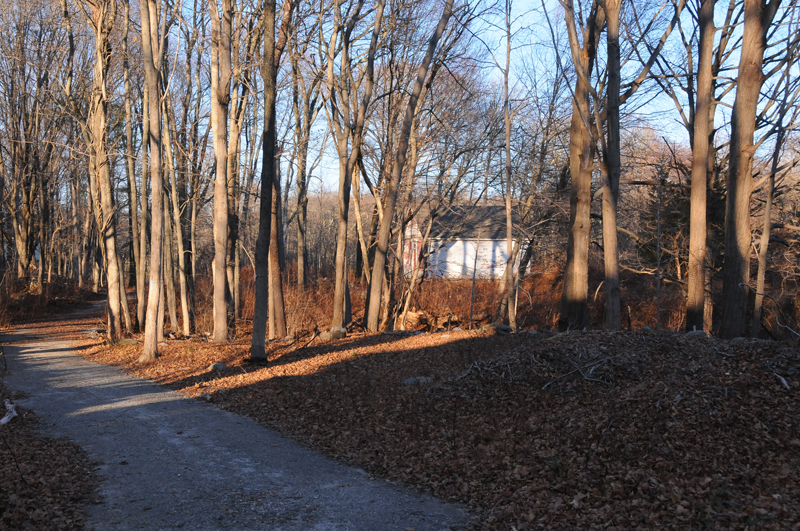 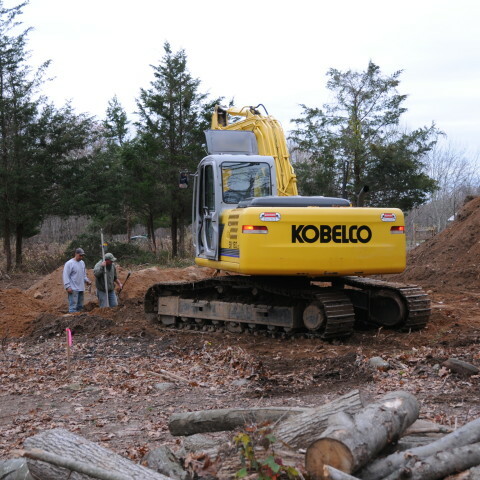 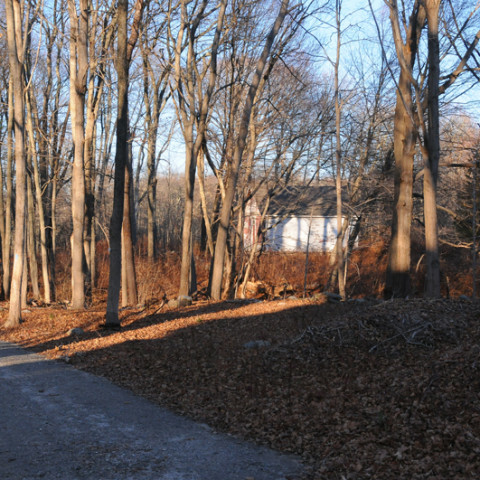 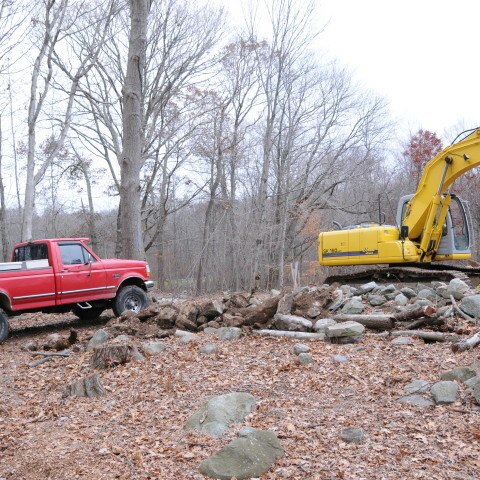 The site chosen was the intersection of the old Route 148 and Route 81. 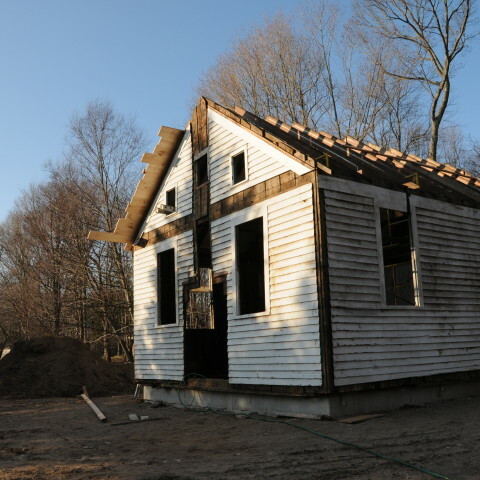 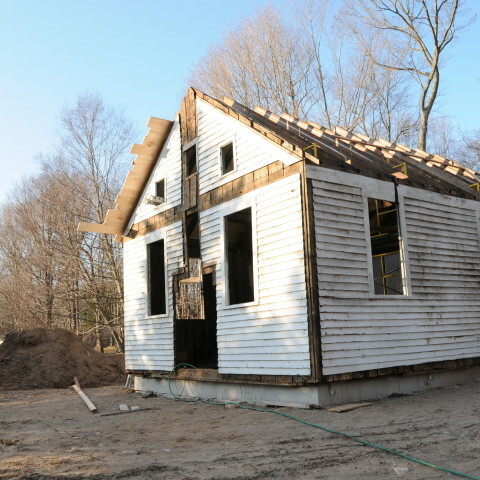 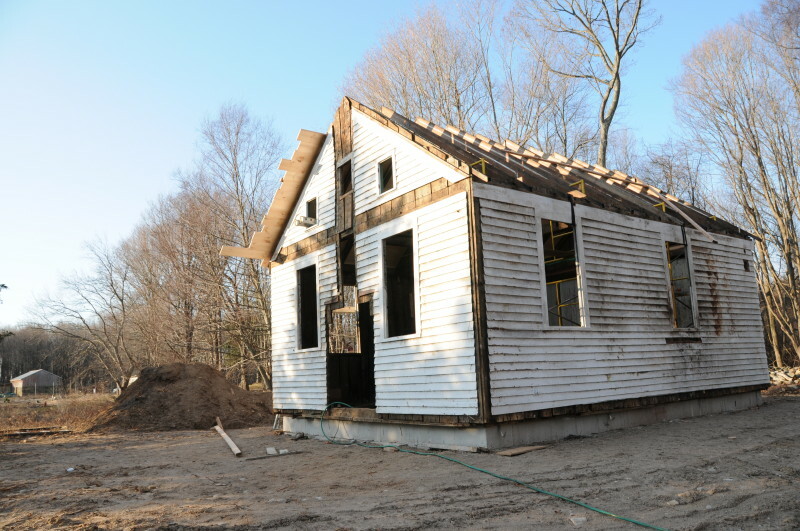 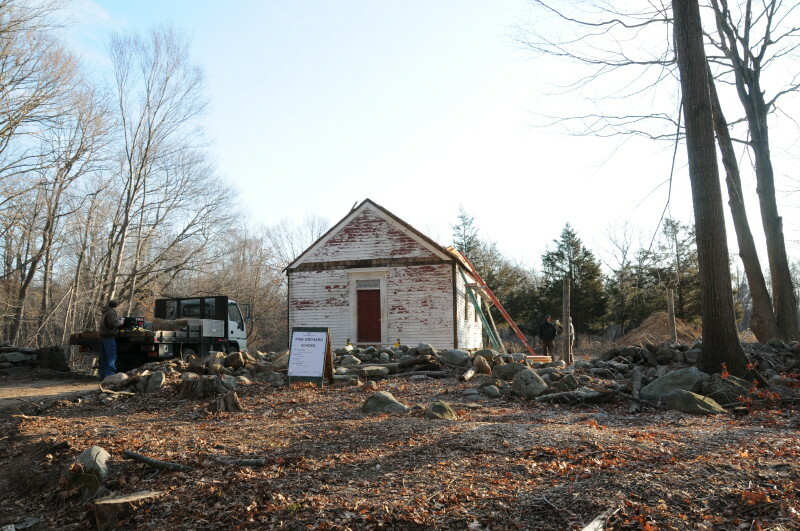 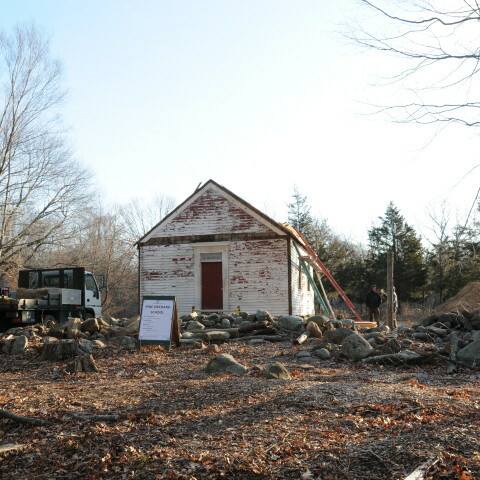 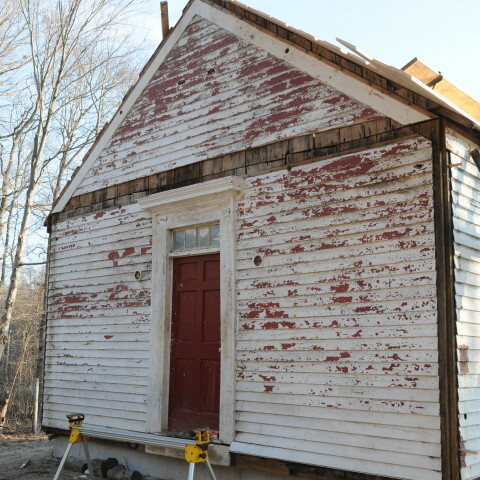 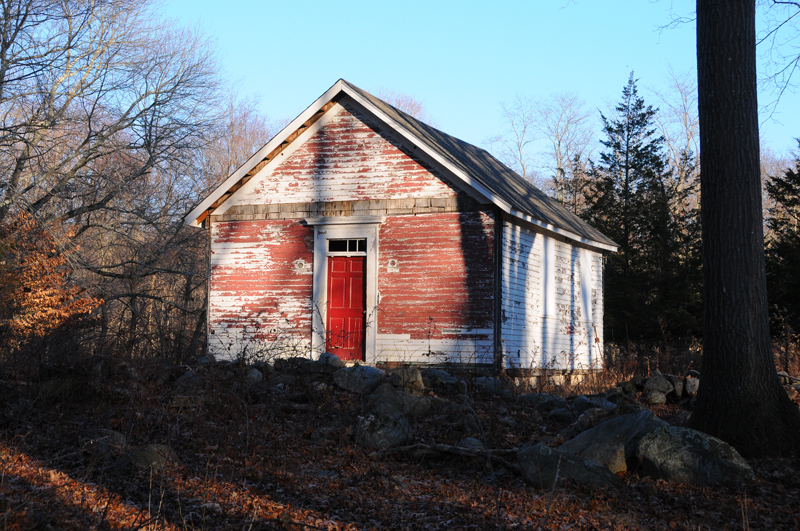 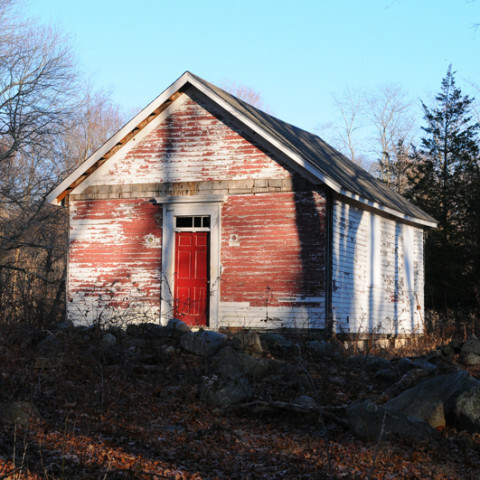 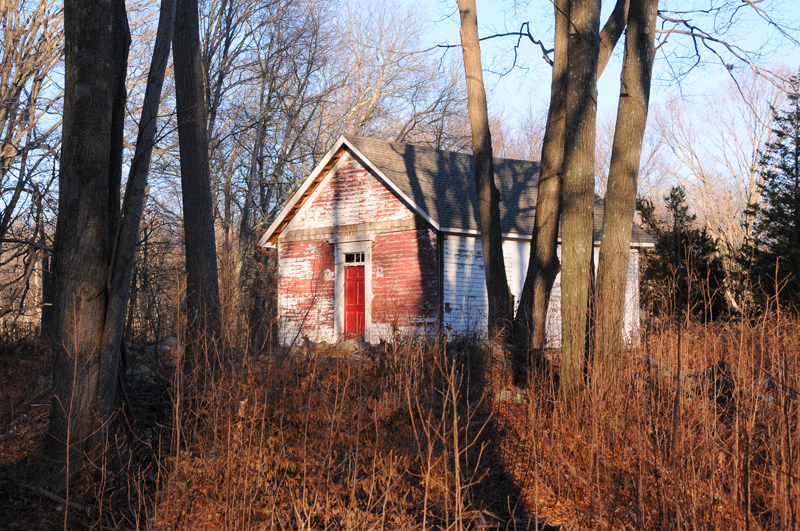 The restoration of the schoolhouse has yet to begin. 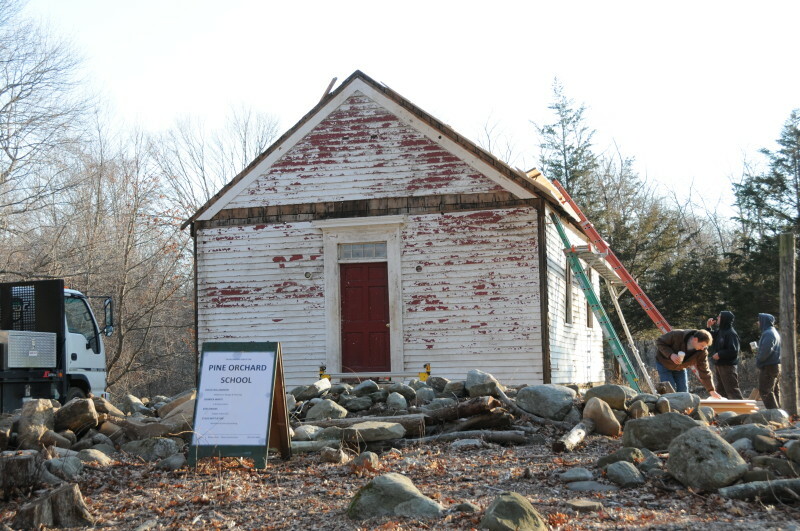 Town Historian Tom Lentz said this school was used until 1944, when the town’s declining population caused officials to combine schools. 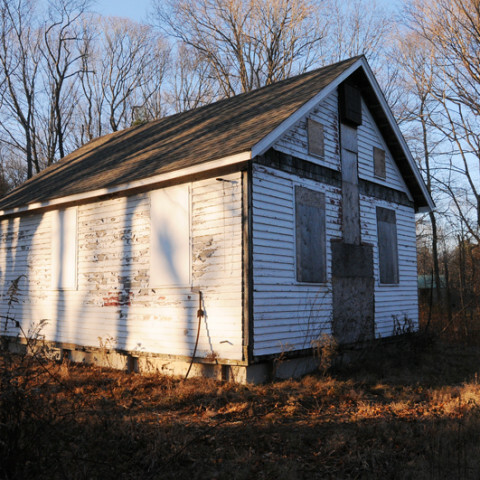 All of the schoolhouses were sold in 1949 — except for the Pine Orchard School, because officials found the town didn’t own the property. 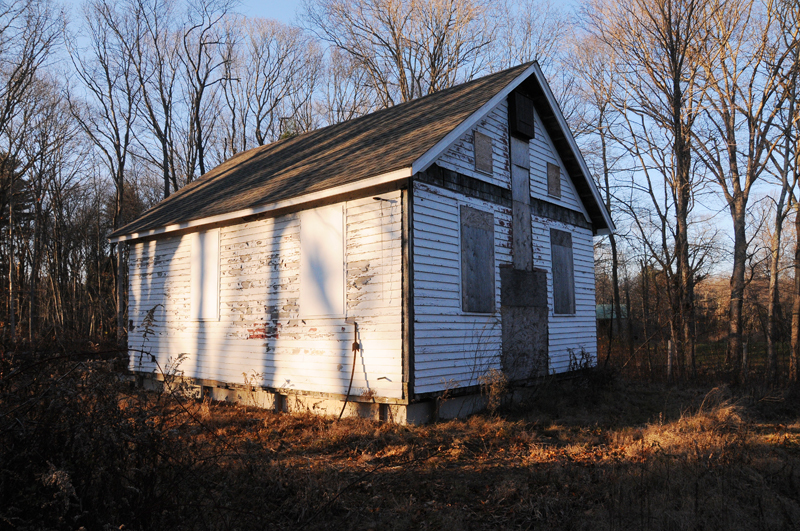 The school was moved a short distance down Route 148 in 1950. 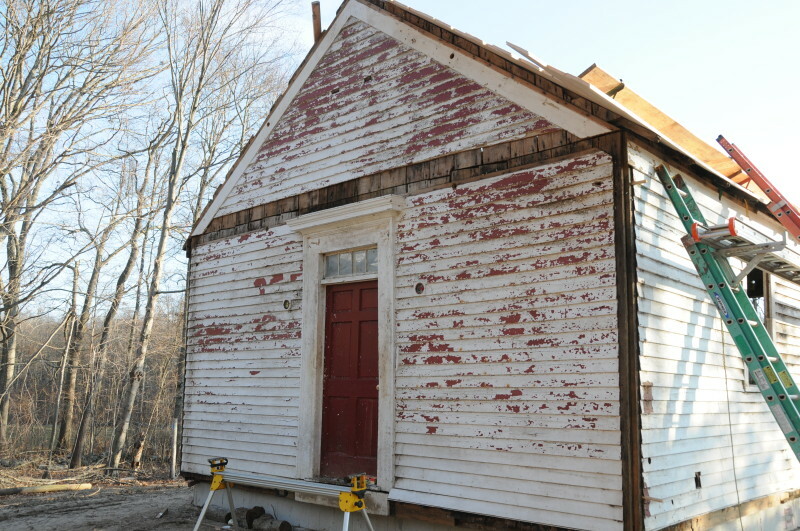 The Pine Orchard district school was owned by Amy Ash Nixon’s family for many years; she and husband, Michael Nixon, restored it as a residence until selling the property to Aaron Snow . 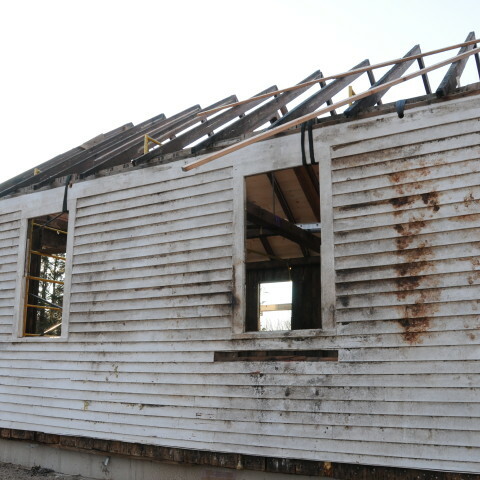 To protect the building, Nixon stipulated that Snow or future owners could not destroy it and, if the property were to be developed, the school had to be offered to the historical society.